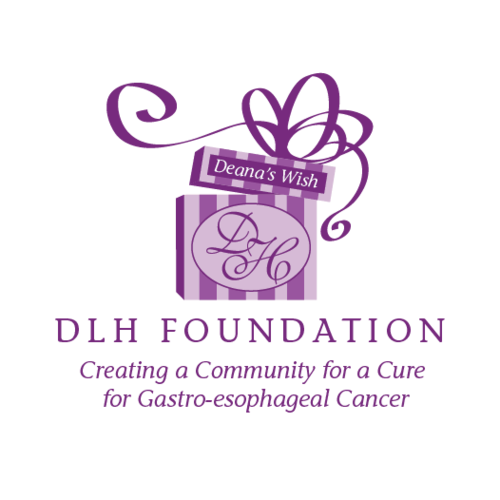 At the DLH Foundation, we understand that being diagnosed with stomach cancer can be very overwhelming. We are here to make sure that researching information is just a click away. 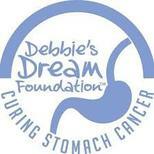 What is Stomach Cancer: Click here to learn more details. Whether it's your first visit or you are seeking a second opinion. Here is what to ask your doctor about your stomach cancer diagnosis. The Mayo Clinic's award-winning consumer website offers health information and self-improvement tools. Mayo Clinic's medical experts and professionals bring you access to the knowledge and experience of Mayo Clinic for all your consumer health information needs, information on treatments for stomach cancer patients are available from this link. The American Cancer Society: Click here to learn more. Cancer.net has a list of information that includes treatment options for stomach cancer. Through education, research and advocacy, Gastric Cancer Foundation is dedicated to improving the lives of people affected by stomach cancer and to working with leading researchers to find a cure.